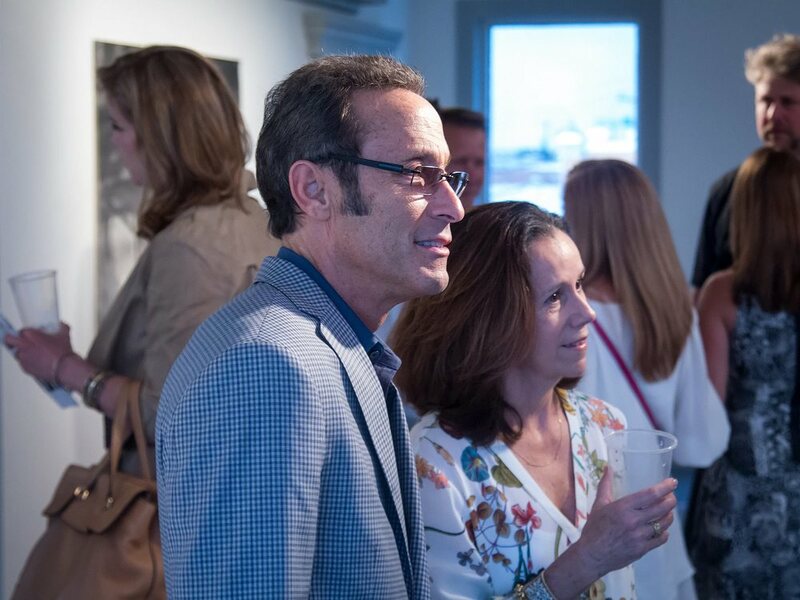 An innovative marketing firm rooted in traditional public relations. 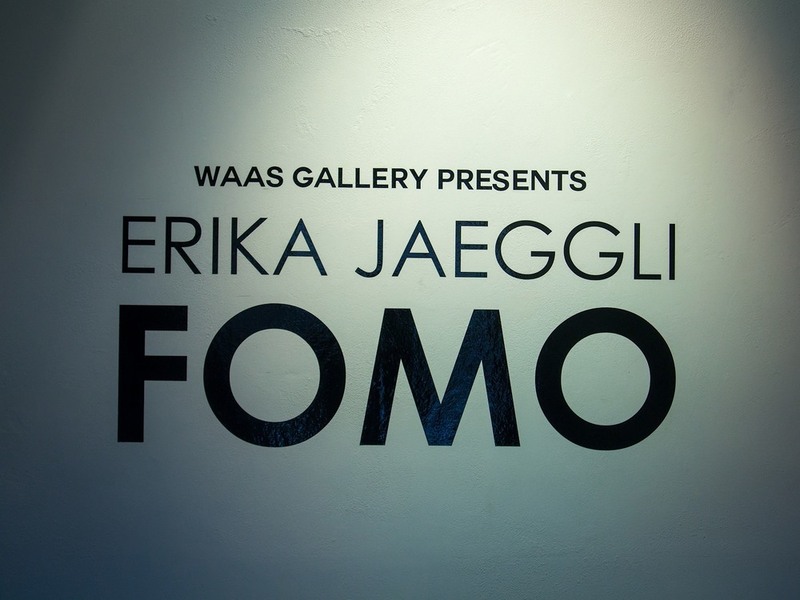 Artist Erika Jaeggli's is the creative mind behind FOMO meaning "Fear Of Missing Out". Her art exhibition consist of remarkable charcoal paper works that would foolish to miss out on. 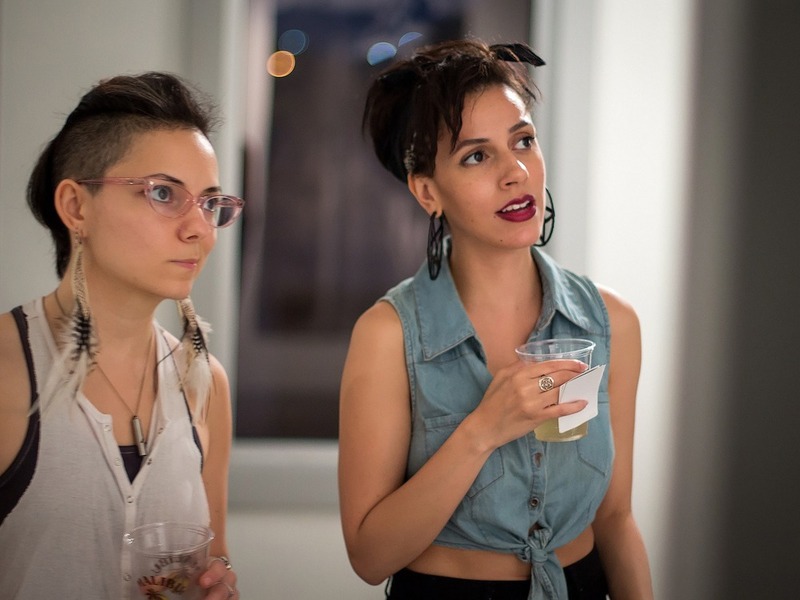 Posted on May 9, 2015 by Amber LaFrance and filed under Art and tagged art event dallas Texas gallery Erika Jaeggli FOMO. Check out the Mammoths on "How did I get here?" With Johnny Goudie! NEONNOAH makes The Ghosts 101 Countdown of 2016!